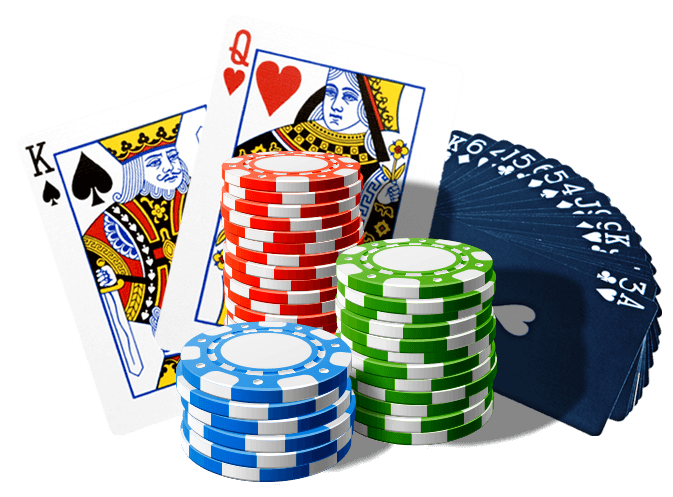 Online Video Poker is the perfect introduction to the game of poker for the novice player and a great way to play (and practise) poker for the more experienced one. The game of video poker was created in the 1970 when simple colour screens were set up with solid state CPU (Central Processing Units) to create a very early version of what we now call Video Poker. Although fairly primitive when compared to today Video Poker Games, these early games were such a hit that during the 1980 the Video Poker explosion in Las Vegas changed the way casinos looked forever. During the 90's, with the power of the internet behind it, Video Poker came of age and can now be found in nearly all offline and online casinos across the world. In fact, certain casinos specialise in and only offer Video Poker as an option. Think you're not yet ready to play Video Poker for actual cash? 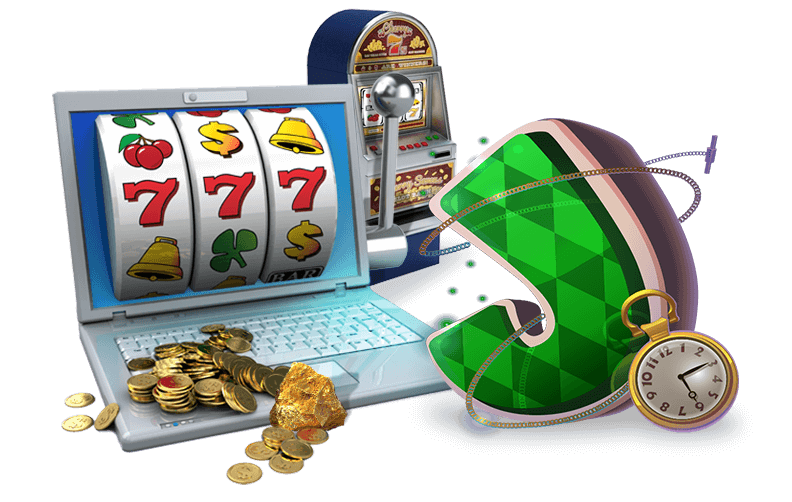 Then open up a Lucky Nugget Online Casino guest account and experience all the Online Video Poker action for FREE! REMEMBER! A Guest Account not only gives you access to FREE Video Poker, but also allows players to enjoy ALL of Lucky Nugget Online Casino Games (except for progressives). A popular Video Poker game in which all deuces (two) are wild and can substitute any card in the deck. Jacks or Better Video Poker is one of the oldest, most common forms of Video Poker. It is also one of the most popular. Payoffs in Jacks or Better Video Poker begin with a pair of Jacks and go through to Kings. Based on Jacks or Better, Bonus Video Poker allows higher payouts for four of a kind. There are almost limitless variations of Bonus Poker with the difference being in the ranking structure for each four of a kind. A variation of Jacks or Better Video Poker that offers Video Poker players a difference between the full house and flush payouts in Jacks or Better. As the name implies, this type of Video Poker offers a bonus payout for four aces. Another Video Poker game based on Jacks or Better, this Video Poker game offers bonus payouts for different four of a kind hands.